Why Did Bitfinex's Chief Strategy Officer Leave the Company? It seems that leaving the company was in the best interest of Bitfinex and Phil Potter. Bitfinex is currently the fourth-largest exchange by trade volume in the cryptocurrency market. It's also one of the most controversial exchanges for a number of reasons. For instance, we reported the latest update on the accusations against Tether on the site last week. Bitfinex's ties to Tether haven't helped improve the company's reputation. Additionally, there have been some major changes happening at the top of the ladder within the company. According to Reuters, Phil Potter, Bitfinex's chief strategy officer, has left the company. He will be replaced by Jean-Louis van der Velde, CEO of Bitfinex, who will take over Potter's role until a full-time replacement can be found. Why Did Phil Potter Leave Binfinex? After the news broke of Potter's departure, speculation about his exit reached a fever pitch. A joint statement was released from Bitfinex and Potter revealing why the decision was made for him to leave the company after four years. "As Bitfinex pivots away from the U.S., I felt that, as a U.S. person, it was time for me to rethink my position as a member of the executive team. It's been an incredible journey over these past four years, and while I wish my colleagues success and good fortune in their ongoing endeavors." What's Next For Potter and Bitfinex? 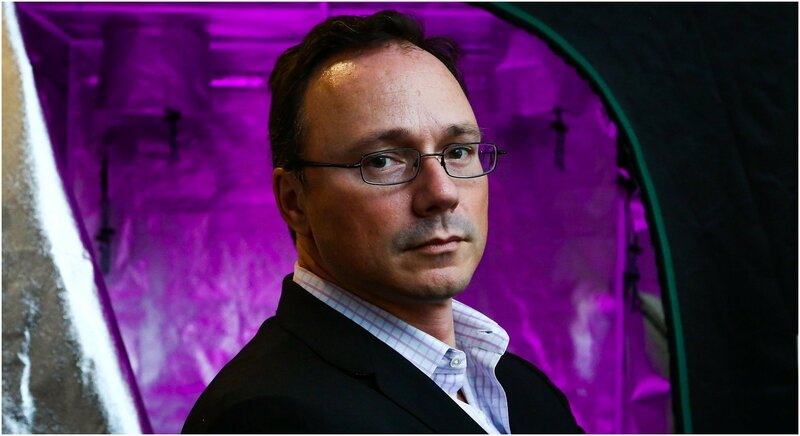 Phil Potter hasn't said much about his finals days with Bitfinex, but he noted that he's looking forward to new opportunities in the days ahead. The timing is unfortunate for the company due to the backlash Tether's "Transparency Update" regarding its financial situation. 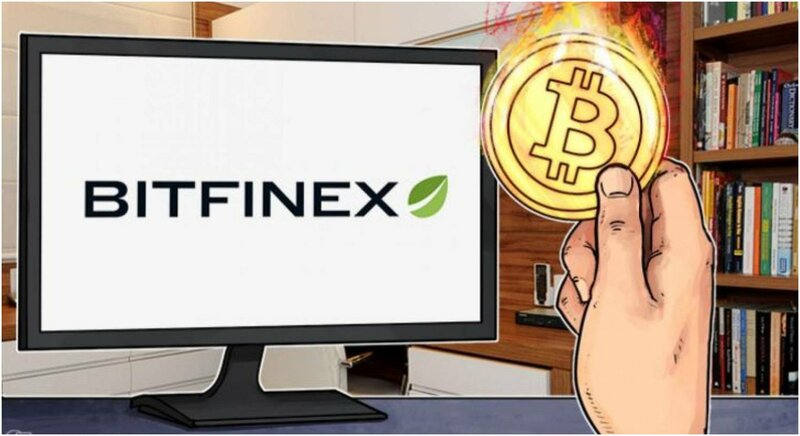 Now, with that issue being heavily criticized by analysts and consumers, the same critics will be watching Bitfinex closely as the company replaces Phil Potter and attempts to recover during this challenging period. If that wasn't enough, the entire cryptocurrency market is also in a bear cycle. It makes sense for Bitfinex to focus outside of the US with markets like China becomes so important to the future of cryptocurrency, but the company needs to create some positive momentum going forward or else all the controversy surrounding Bitfinex could become even more damaging.